I had an interesting weekend. I went to the Met, saw the new X-Men movie and was completely locked out of my Adobe CC account. Even though I know my password, I kept receiving the error message “You’ve been signed out” in my Adobe CC panel. In fact, I could login at Adobe.com using the same account and password. I was just locked out on my desktop which of course blocked access to Photoshop and Lightroom. Enter Ctrl-Alt-Delete and select Task Manager (Start Task Manager). Look for Creative Cloud.exe. If you find it running, select it and click the End Process button. The Folder will be located in C:\Users. See below. See the lock next to my User Account name? That means that I do not have rights to browse the folder and would need to override the existing privileges. Instead, you can just type the above line into the command bar to open this folder directly. 4. 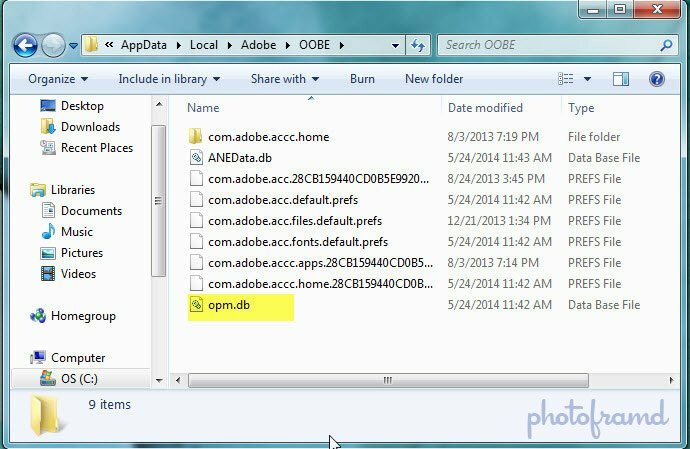 In the OOBE folder, delete file opm.db file. You can see the contents of the folder below. 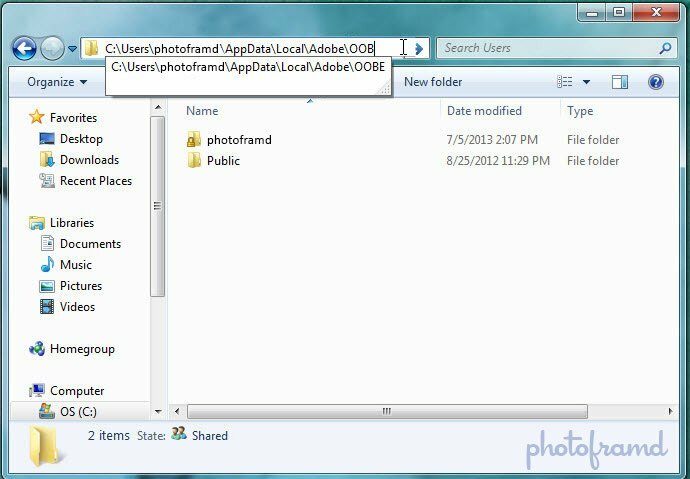 Just select the opm.db file and delete it. 5. Restart Adobe Creative Cloud on your desktop and sign in as normal. You can either restart your computer or go to Start > All Programs > Adobe Creative Cloud and login as normal. Adobe has no explanation for this error message which can occur both Windows and Mac desktops. And, if Adobe is open, they will tell you to follow these steps. 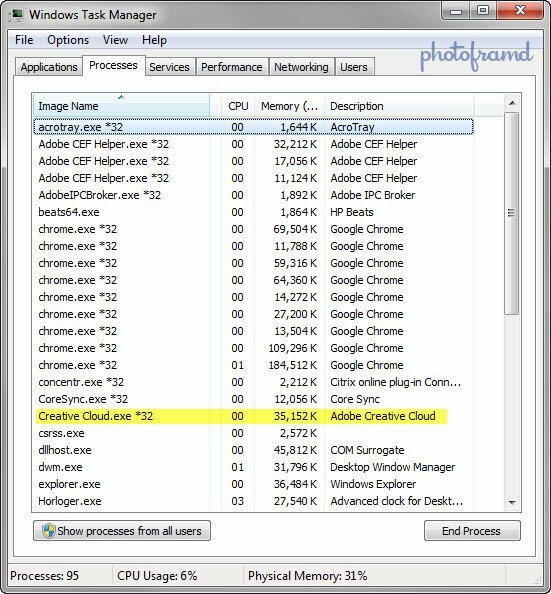 You will need to accept the Creative Cloud Terms again, but you will have access to your account and programs as normal. I experienced the Creative Cloud Desktop issue on Windows 10 just this morning. To fix, here is what I did. Note that deleting the opm.db file on its own DID NOT lead to proper resolution. 4. I went to the AppData folder. I renamed the entire “OODB” folder to “OODB-old”. 5. I restarted Adobe Creative Cloud desktop, and this time I was permitted to sign in and everything was functional. Thanks so much for this. I worked for hours before I found your blog post. I followed your steps and that fixed the issue. !!!! Well Done and thank you again so much,.